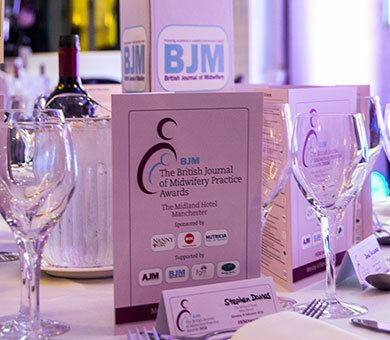 Please click here to see the BJM's position statement regarding advertising and sponsorship by formula milk companies (January 2019). 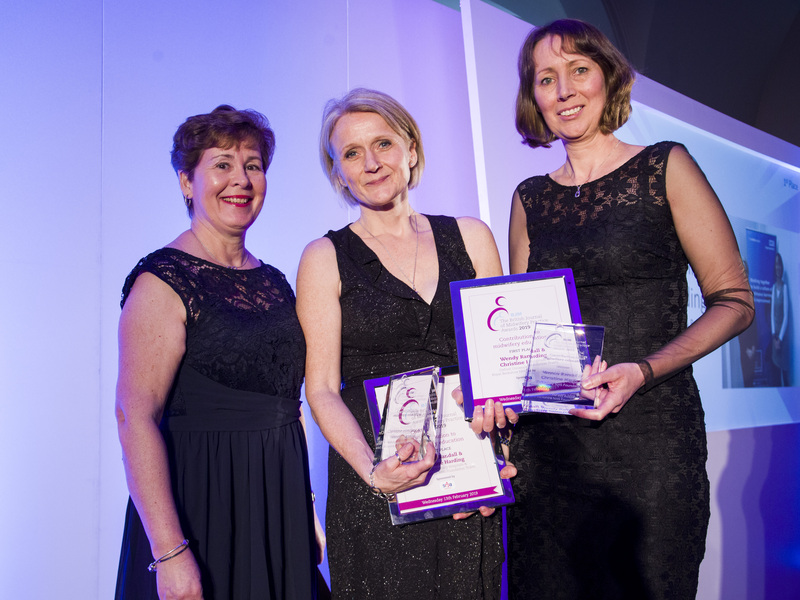 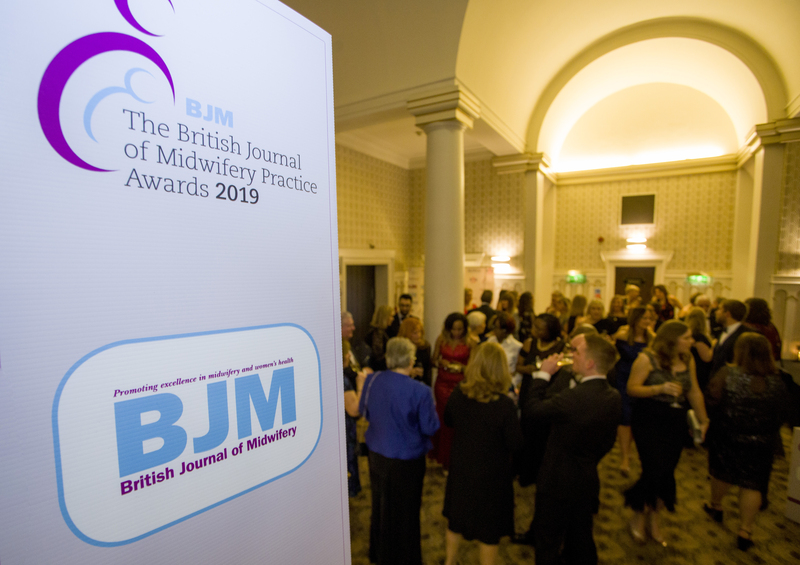 Now in their 17th year the BJM Awards have become an important and prestigious part of the midwifery calendar, recognising outstanding achievements in midwifery practice. 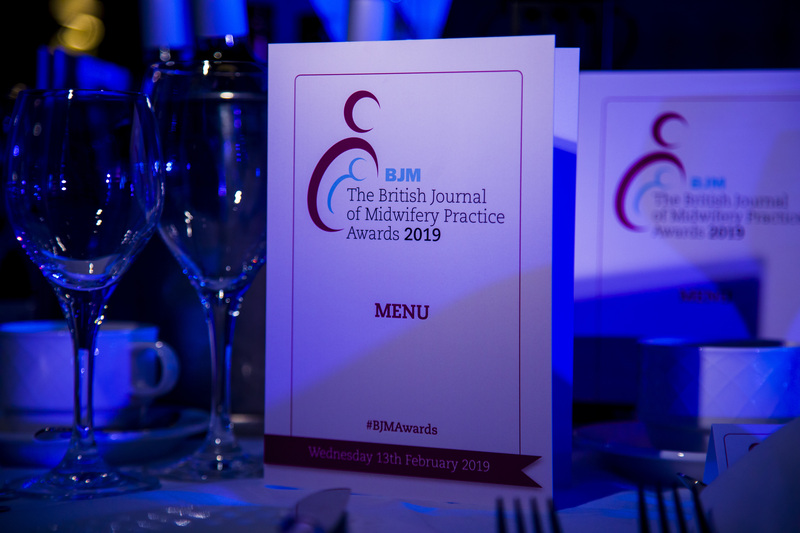 The awards are completely independent, being judged by the BJM’s editorial board including consultant editors Dame Tina Lavender and Yana Richens OBE. 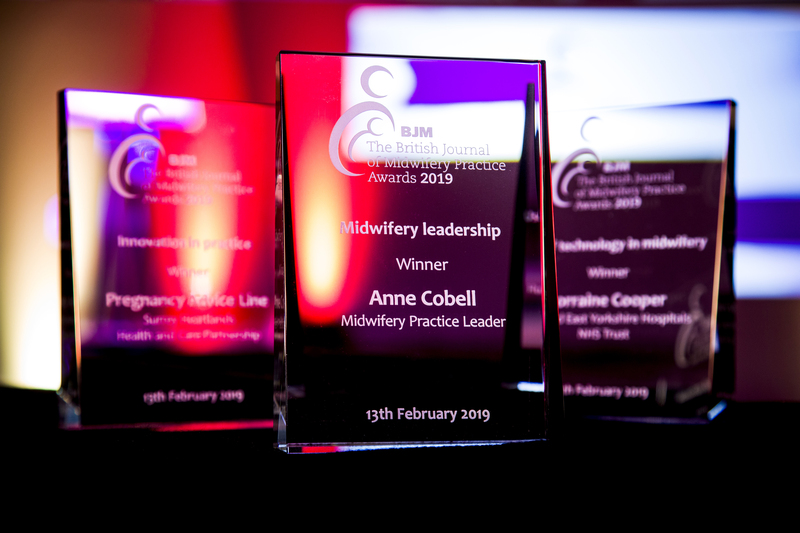 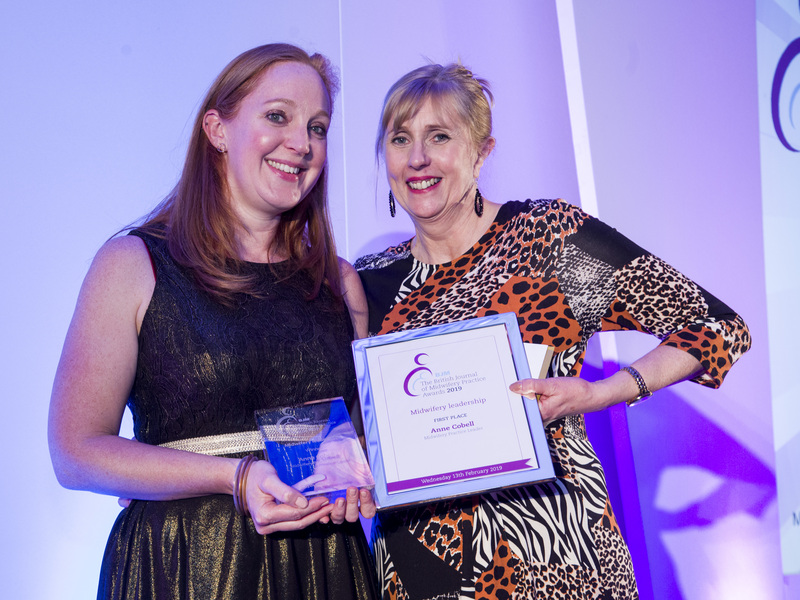 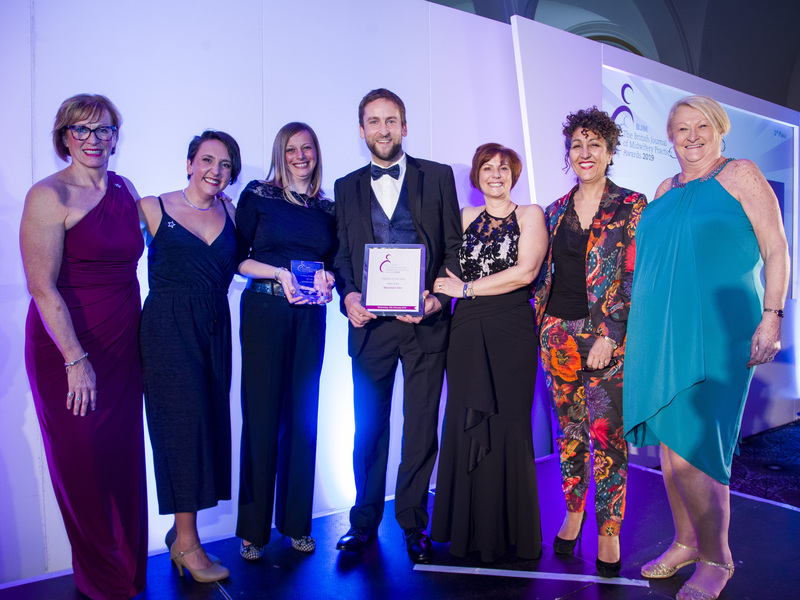 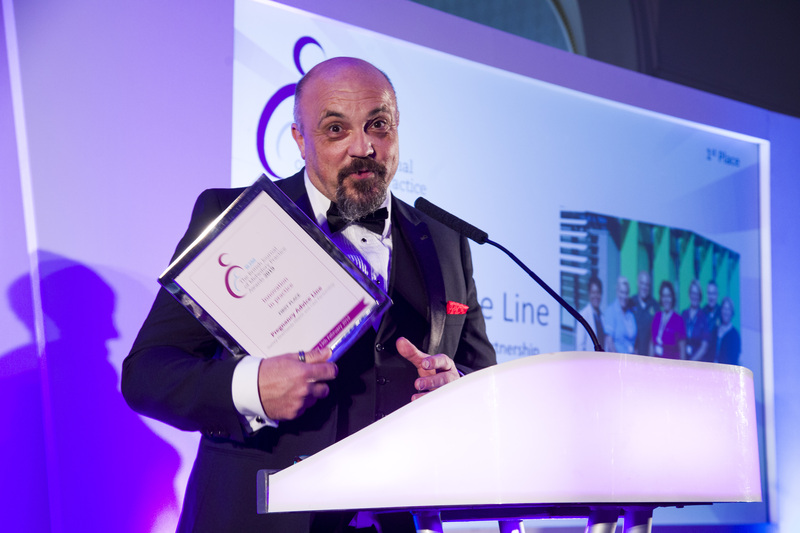 For an organisation or brand, sponsoring the BJM Awards is the perfect way to solidify your position with midwives who will recognise yours as a company who rewards the hard work that midwives do all year, as well as raising your profile above your competitors. 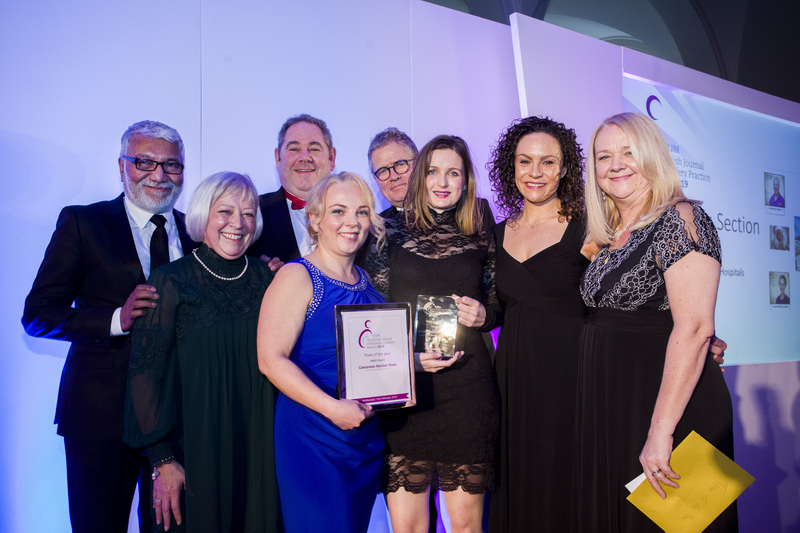 Award sponsorship packages include months of promotional exposure before, during, and after the awards. 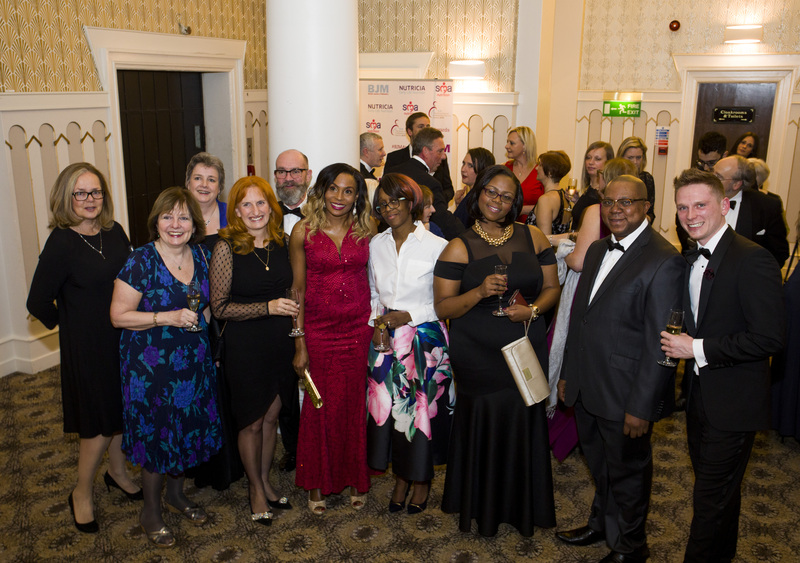 For full information on the various options please contact Chloe Benson, Chloe.benson@markallengroup.com, 0207 501 6766.